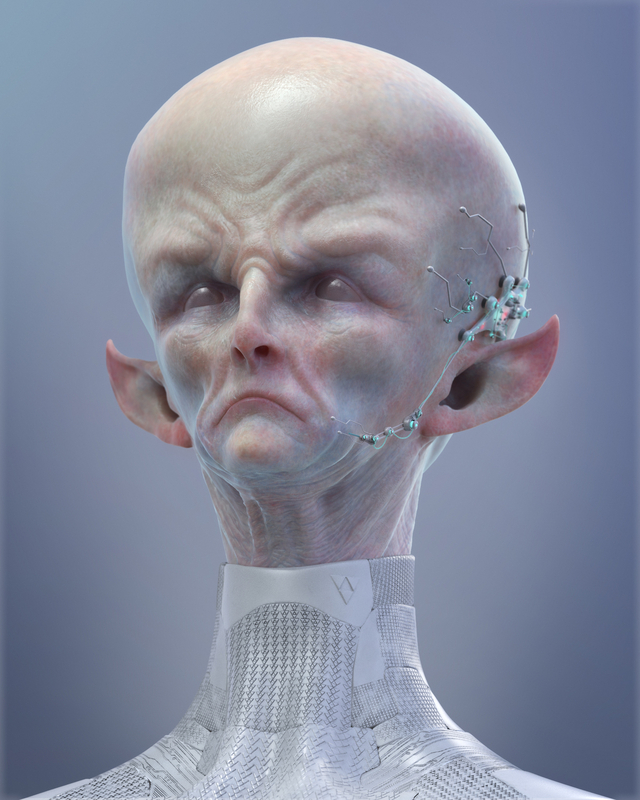 HI this a personal project inspired to a beautiful JORDU_SCHELL sculpt. I tried to add a personal touch like the earpiece and the space suit. I imagined he can talk with his mind power to people to hypnotize Humans and conquer the World he just landed to.